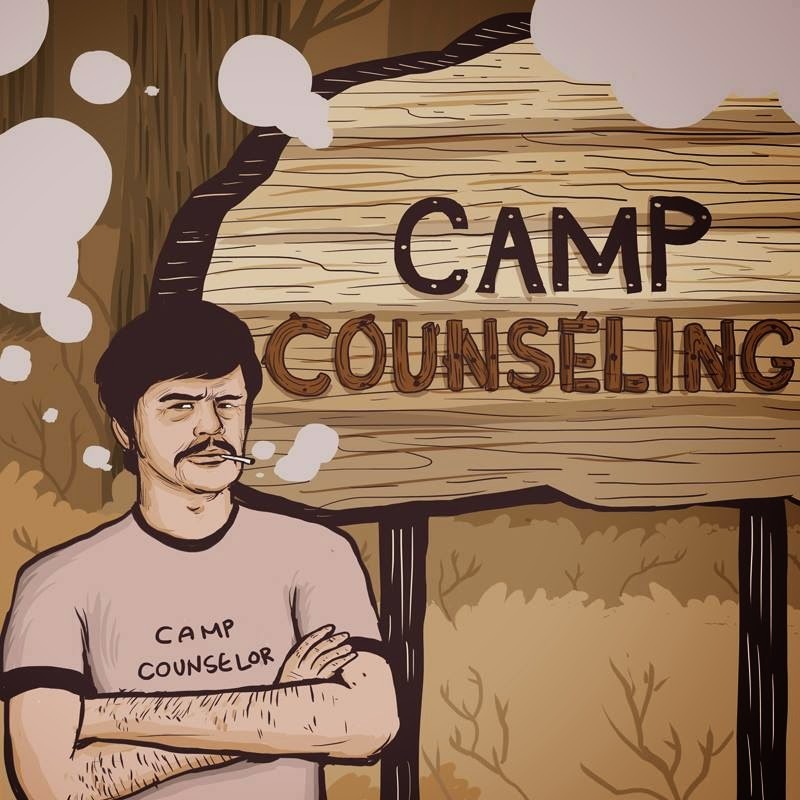 There will be a dramatic turning of the tide as to what Camp Counseling's game plan is and where it is going coming very soon. I know there have been unconscionable gaps in between content, and that I have not lived up to what I promised at least a decade ago when this was just a feature on an IGN horror offshoot that never quite got to the audience it deserved, but all that is coming to a change. There might be a culling of some articles that don't quite fit the new mold, but the mission will always be the same: I am going to tell you all about the cool stuff going on in the underground, in the made-for-tv spectrum, in the forgotten treasures and the newly appraised gems of action and horror that slipped through the cracks, and I'm going to bring to you that which you haven't found yet, but you'll thank me when I show it to you. It's my duty as your counselor, after all.